Neopolitan-style mandolins originated in Italy and were favored amongst professional classical players around the turn of the 19th century. 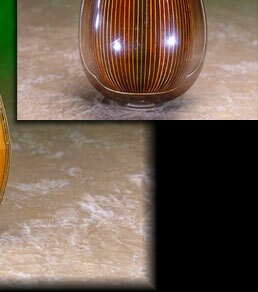 This example is an object d'art in décor and style. 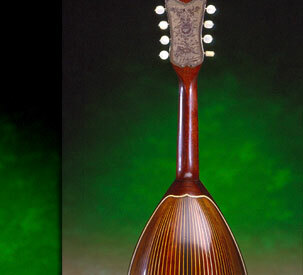 This Larson-built mandolin is considered to be the finest example of its genre.